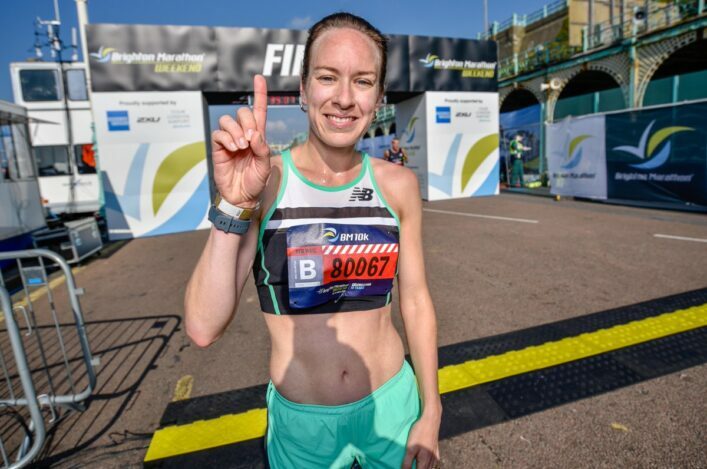 Scotland’s top hill runners are World class! 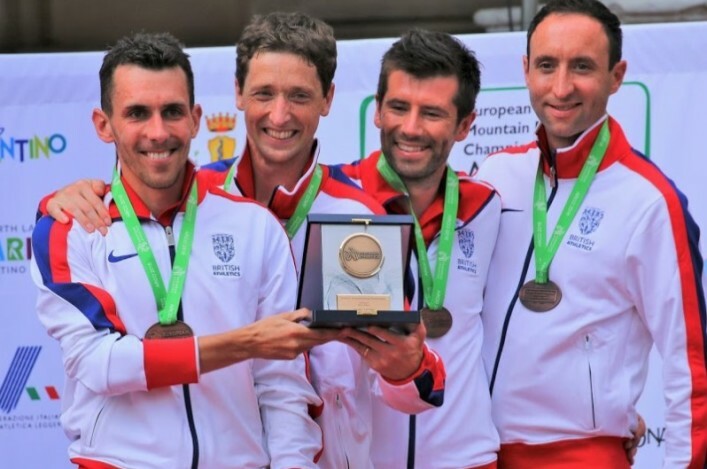 We knew that anyway, of course, but now there is official confirmation via annual world rankings issued by the global governing body, the World Mountain Running Association. The WMRA have worked out a new formula to produce the rankings, taking in a whole series of hill running events. And the good news is that Scotland has three of the four British athletes mentioned within the top ten for men and top ten for women. 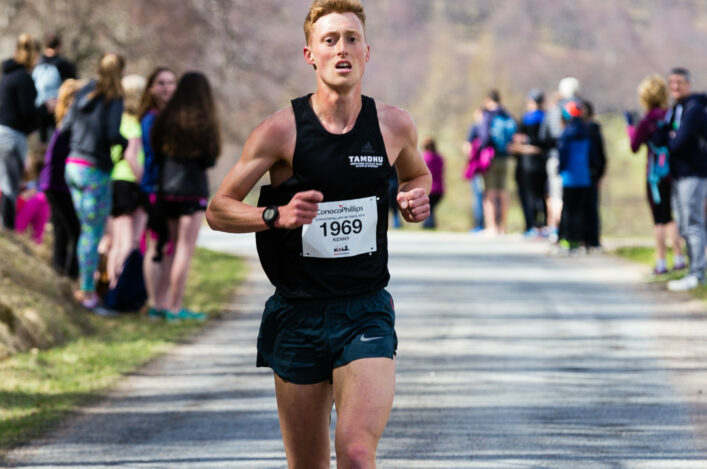 Andy Douglas is ranked at No 4 with Robbie Simpson at No 6 while Charlotte Morgan, who won the WMRA Long Distance Mountain Champs and was named Masters Athlete of the Year at our FPSG Awards, is at No 8 on the women’s list. Congratulations to Andy, Robbie and Charlotte and their families and coaches on this excellent recognition! 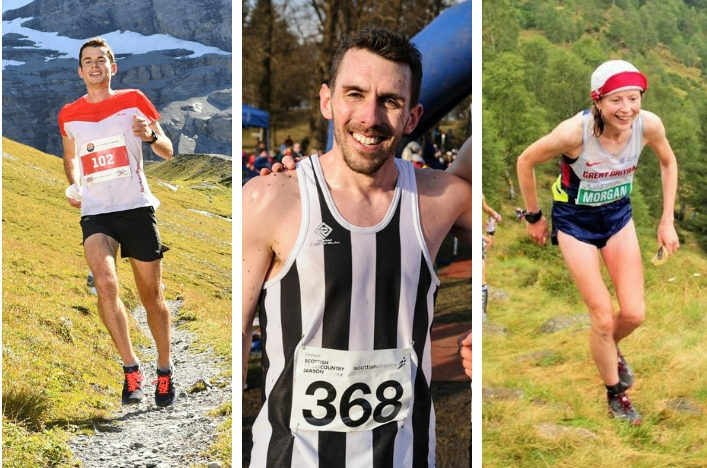 According to the WMRA, the ranking is a 12 month rolling ranking where the race results from the past 12 months are used to calculate the points and define who are the most successful mountain runners right now. The internal WMRA-pool responsible for managing this project examined and monitored 58 races to produce this preliminary ranking for all athletes involved in mountain running competitions. Sunny McGrath of Deveron Harriers had a fine season on the hill in both Scotland and further afield. And that was rewarded at our FPSG Awards night when Sunny was presented with the Eddie Campbell Memorial Medal by Hugh Buchanan, convenor of the Hill Running Commission. 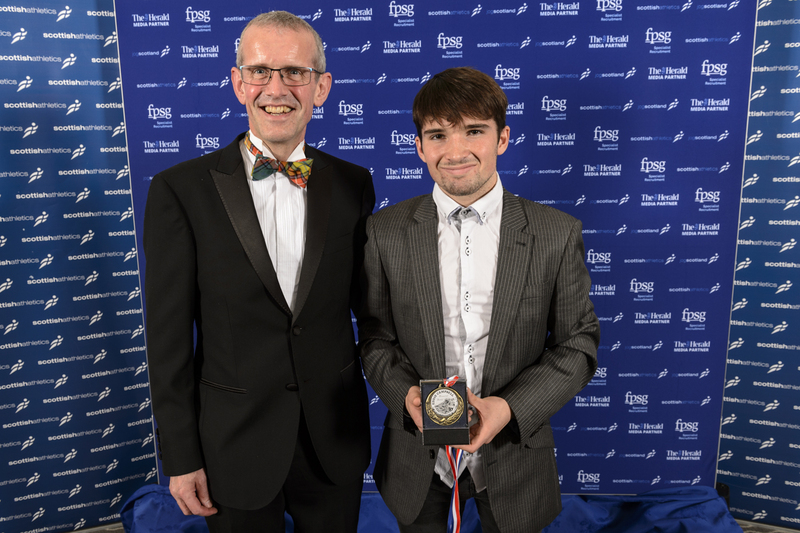 The Eddie Campbell Medal is presented for consistent high performance, sportsmanship and attendance throughout the season in Scottish hill races and particularly applies to age group races. Sunny took gold at the Junior Home International in Ireland and, earlier in the summer, had finished 26th in the International Youth Cup in Italy. It was fitting he should receive his medal at the FPSG Awards on a night when his late grand-father, Don Ritchie, was inducted to the scottishathletics Hall of Fame. All at scottishathletics want to give our warm thanks and best wishes to Malcolm Patterson. Malcolm has retired from a role as National Lead for Hill Running which he served with enthusiasm and distinction over the past four years. During that period, it is safe to say the performances and the profile of Scottish hill runners has hit new heights! We’re pleased to confirm Angela Mudge – who was inducted to the Hall of Fame at the FPSG Awards Dinner – is now stepping into the role, as we look to maintain continuity in our approach to different disciplines and our relationship with the hill running community. Thanks Malcolm and good luck to Angela.